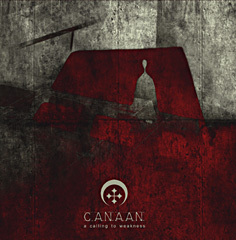 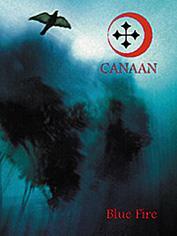 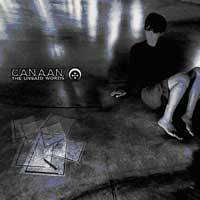 Canaan was formed back in January 1996 after the split of Ras Algethi. 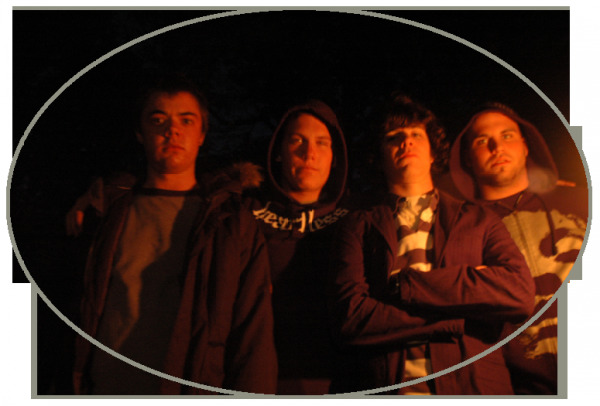 The new projects musical approach was directed towards a contamination of dark, wave and experimental music. 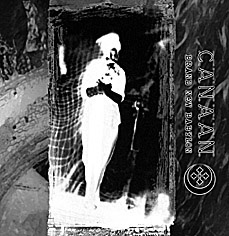 The extremely important role played by samplers and keyboards, mixed and intertwined with traditional instruments (guitars, drums and bass) led Canaan to new frontiers, disclosing a personal and peculiar way of composing music.